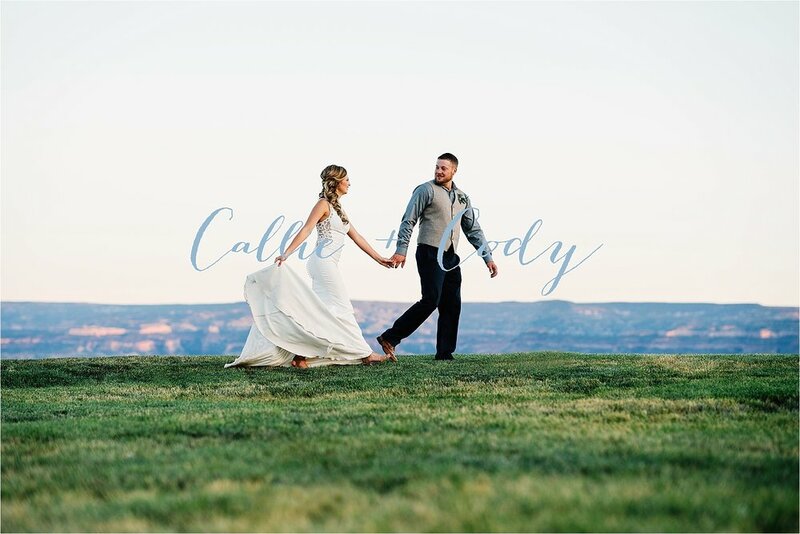 Callie and Cody celebrated their Western Colorado Wedding on June 2nd and guess who got to be their photographer?! Oh yeah, that's right! 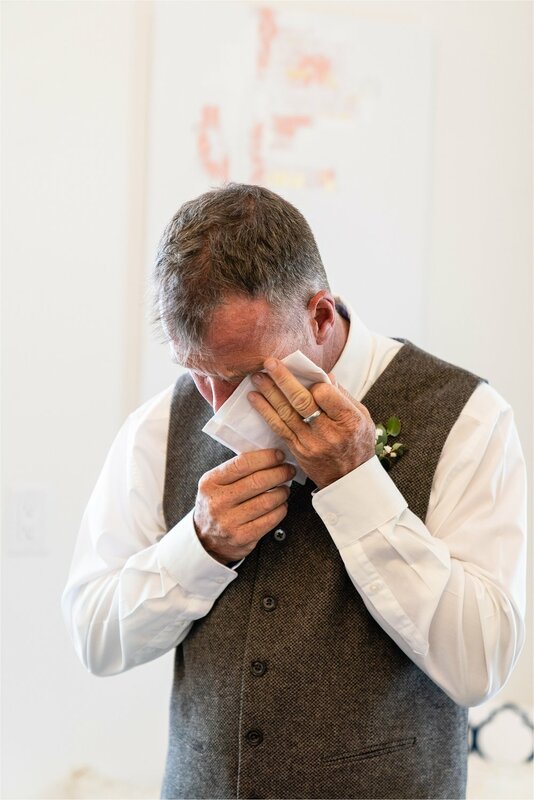 It's a total honor when asked to photograph a fellow colleague's nuptials. It's even better when it's obvious that the couple is destined to be together and their love for one another is evident in every single photograph. 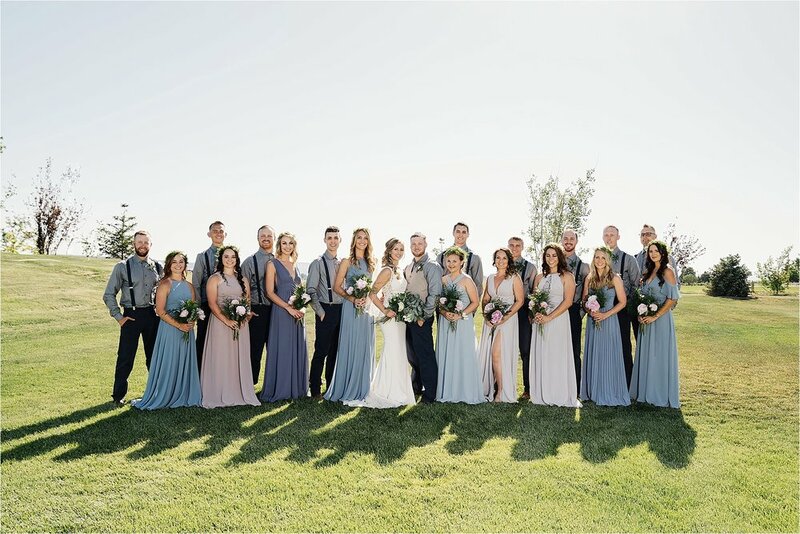 Mr. and Mrs. Rapke tied the knot on what felt like the hottest day of the year at the beautiful Absolute Prestige Limousine Ranch in Loma, CO. 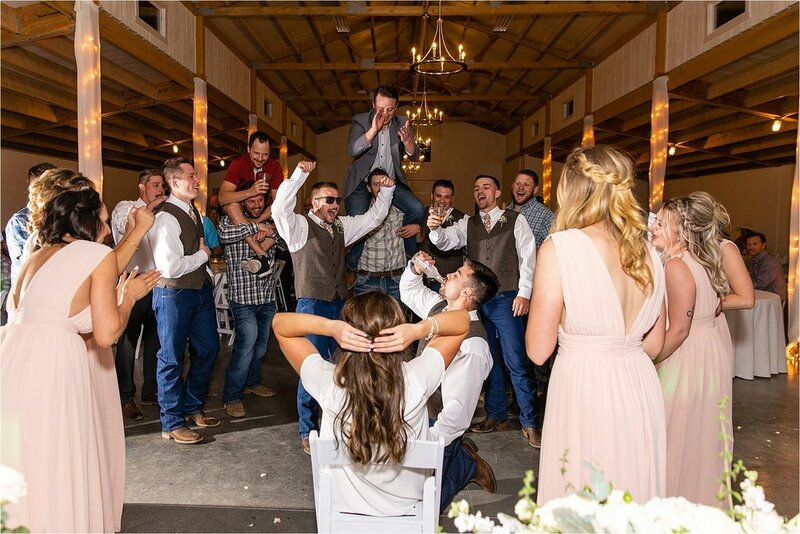 Check out their beautiful details, decor and all the fun that was had! 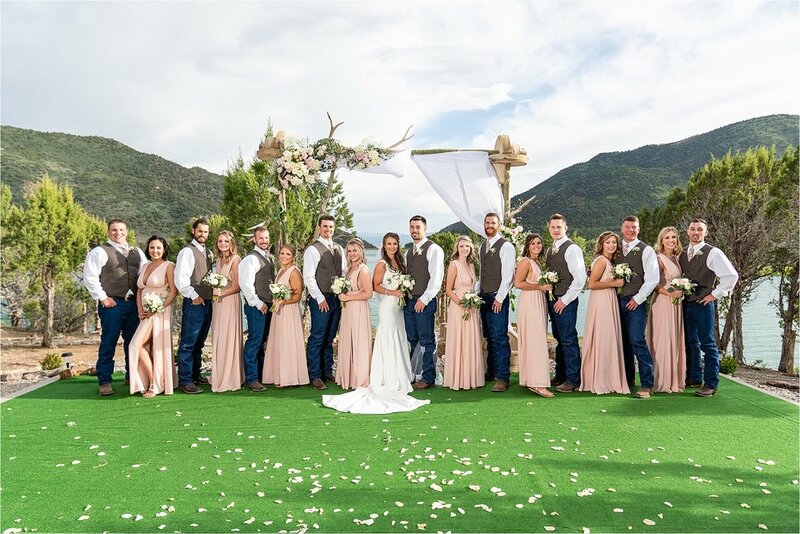 Kylar and Cooper planned the perfect Vista View wedding at one of the most amazing venues in all of western Colorado! 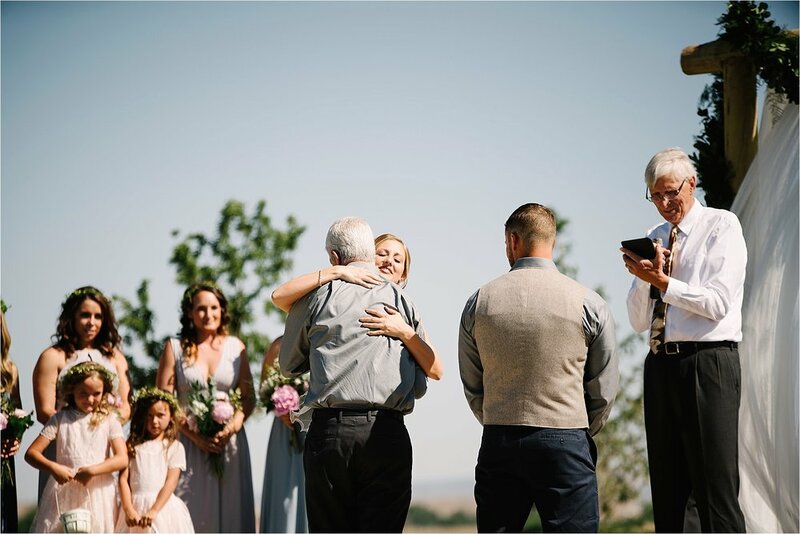 Surrounded by loved ones, Mr. and Mrs. Palmer said their I do's on May 18th overlooking Harvey Gap Reservoir near Silt/Rifle Colorado. I have been waiting a year to photograph these two in such a pristine location! The V.V. 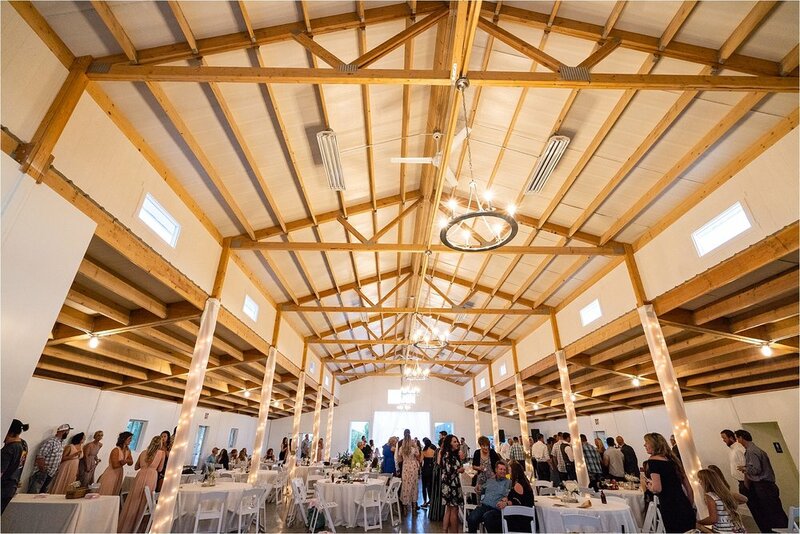 Barn is a photographer's dream come true as the white walls are a fresh blank canvas for couples to design their fantasy wedding with no permanent distractions. 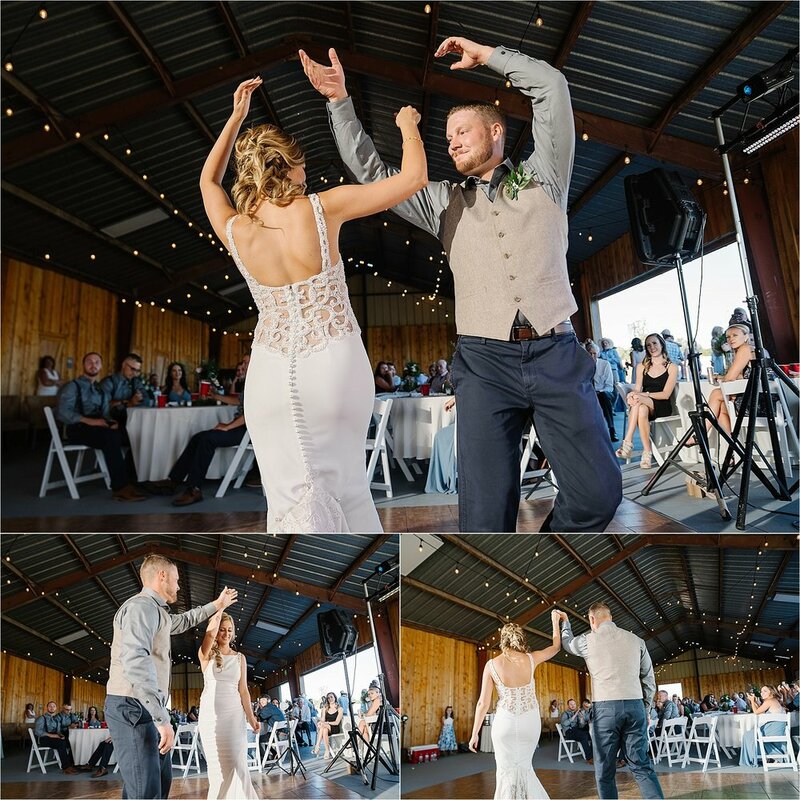 Check out the photos of Kylar and Cooper's wedding below to see for yourself! Congratulations to the Crossfit King and Queen of Wyoming! 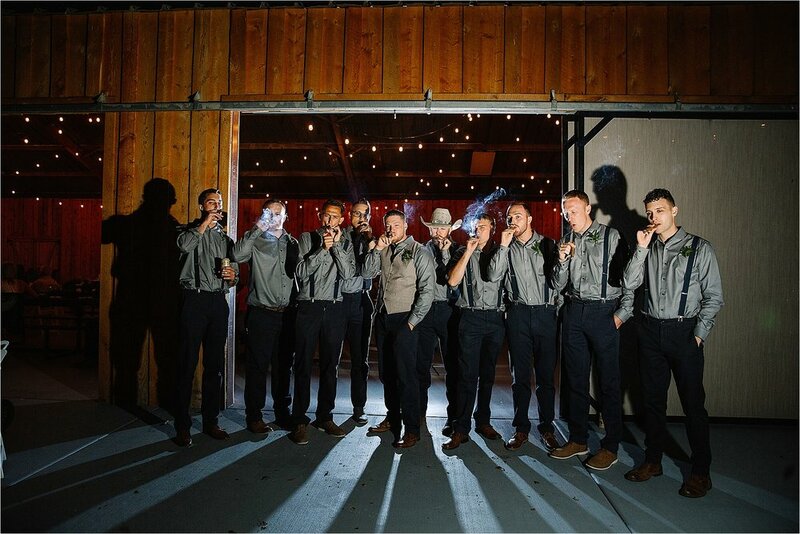 Planning a Colorado Mountain wedding? 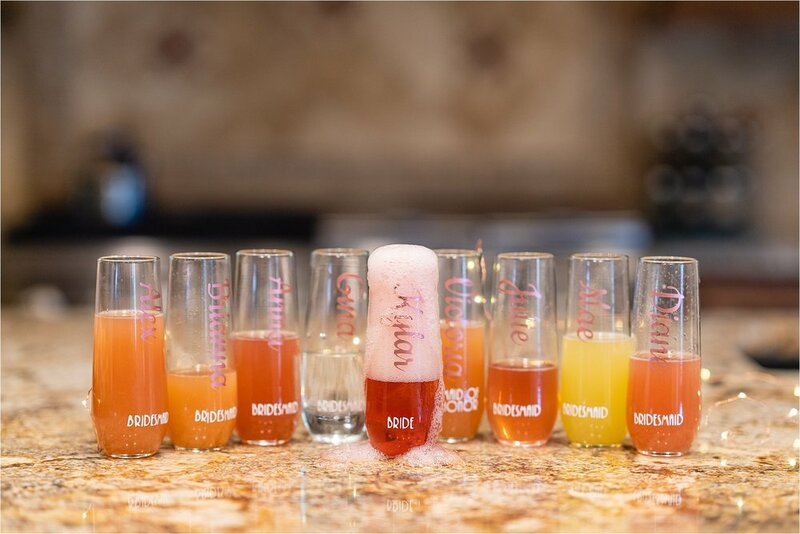 Check out their list of vendors that made this day incredible! As a Colorado Wedding Photographer I get to travel to some of the most amazing places in the state! 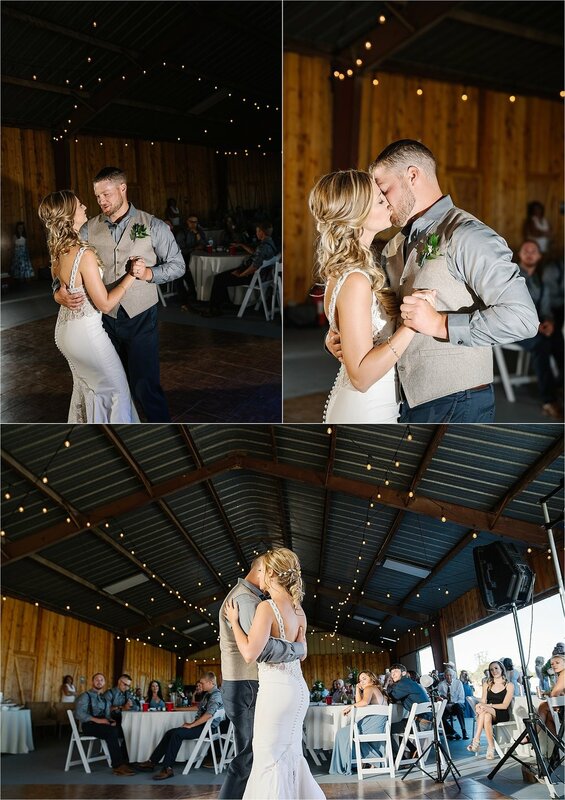 Recently, I visited Coulter Lake Guest Ranch for the wedding of Adrian and Brandi. I had no idea this place even existed here in the mountains of Western Colorado! The views were absolutely breath taking! 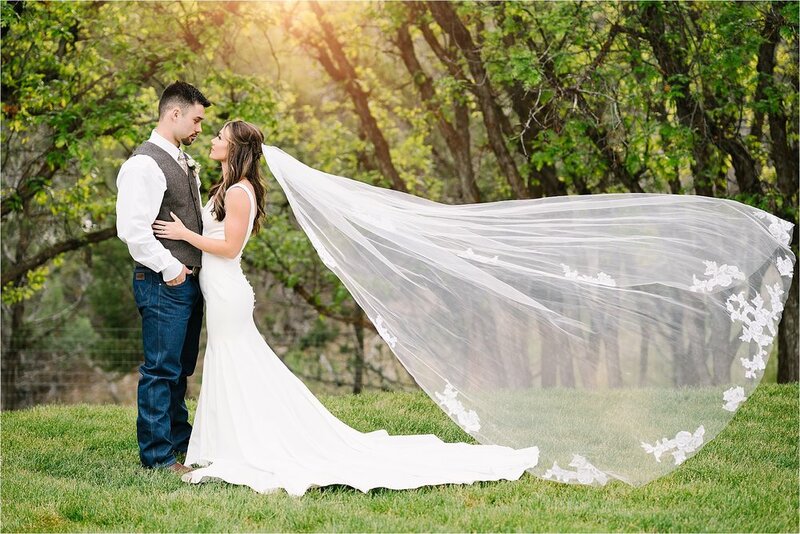 Brandi and Adrian, with the help of their beloved family and friends put together the most beautiful DIY decor I have ever seen! There were decorations and details in every corner of the ranch. 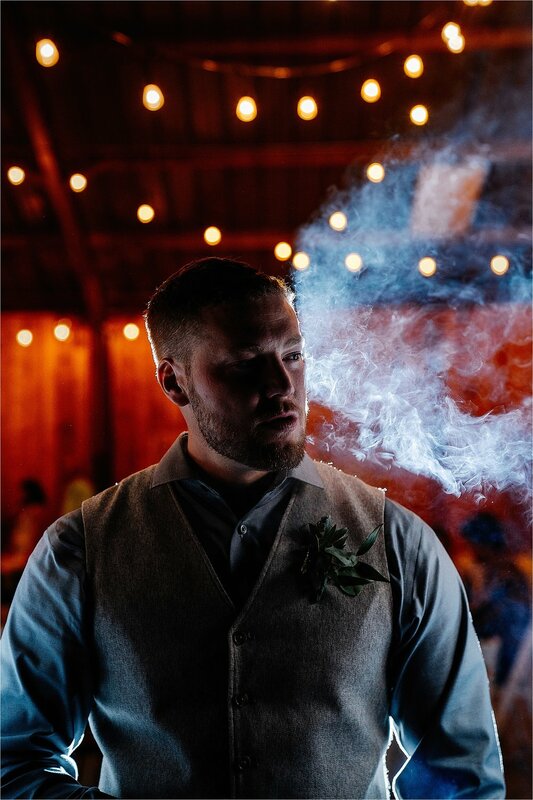 Check it out for yourself in the photos below! 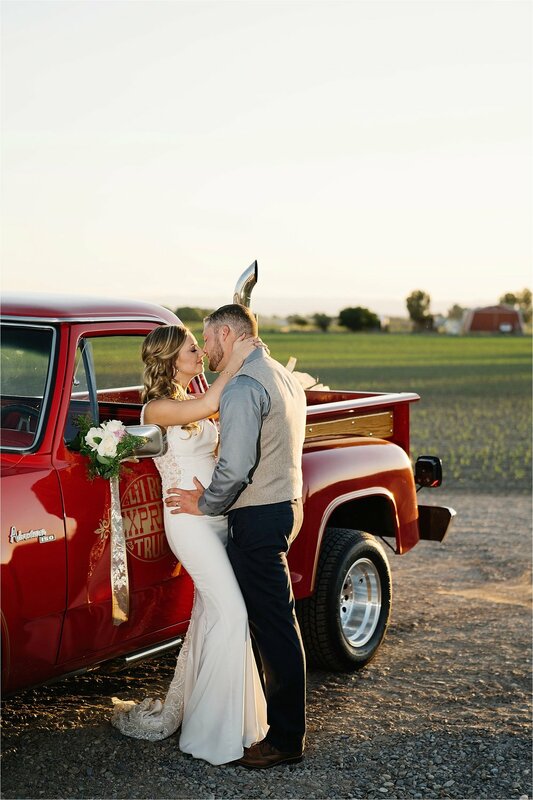 Congratulations, Mr. & Mrs. Coulter!